Dorothy Willoughby - Little Rock - Real Estate Agent - Central Arkansas Real Estate - Little Rock Homes and surrounding areas. 7 locations to serve you. Dorothy Willoughby has lived in the Little Rock area all of her life except when she went to college in Memphis, TN. She went to work in the mortgage banking industry right after graduation and has been in real estate ever since. 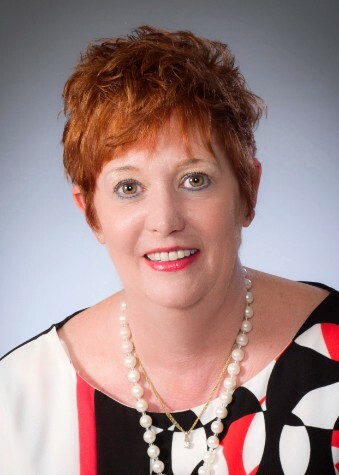 During her mortgage career, she held the designations of a review appraiser, DE underwriter, and served as the youngest President of the Arkansas Mortgage Bankers Association, Loan Administration Division. The day her youngest child started pre-school, Dorothy started her residential sales career and she actively markets in the Pulaski, Saline, and Lonoke county areas. Dorothy has two sons. In her spare time, she loves to volunteer. Dorothy represents buyers and sellers as well as investors. Dorothy’s designations include: ABR, CNBS, CNMS, and CNAS.